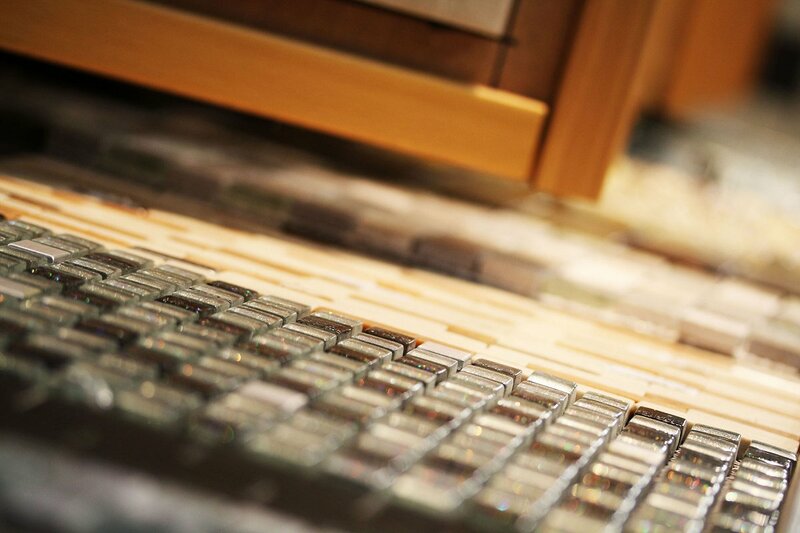 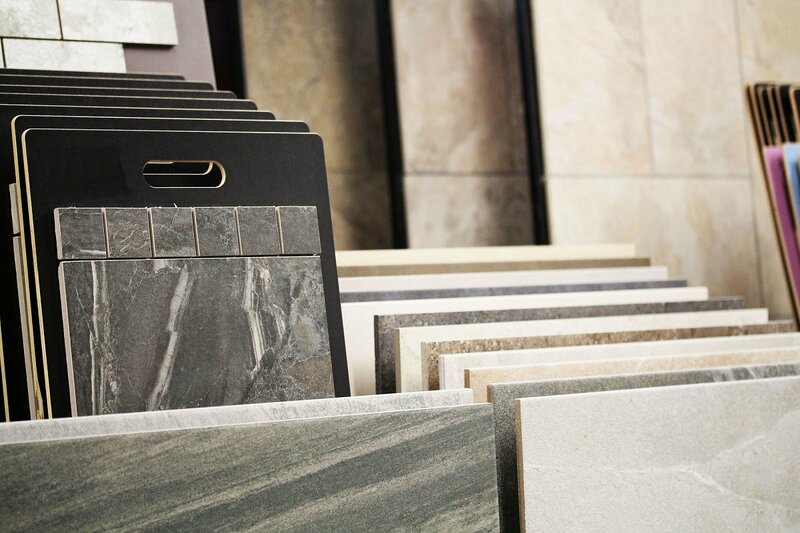 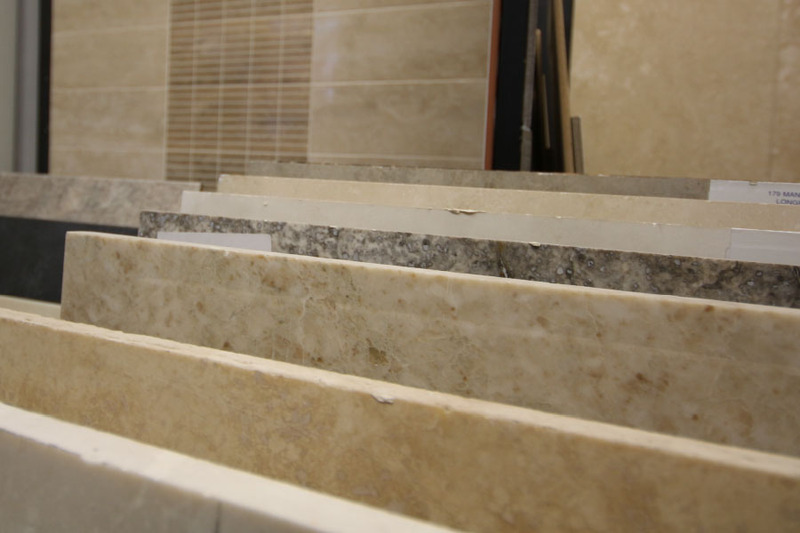 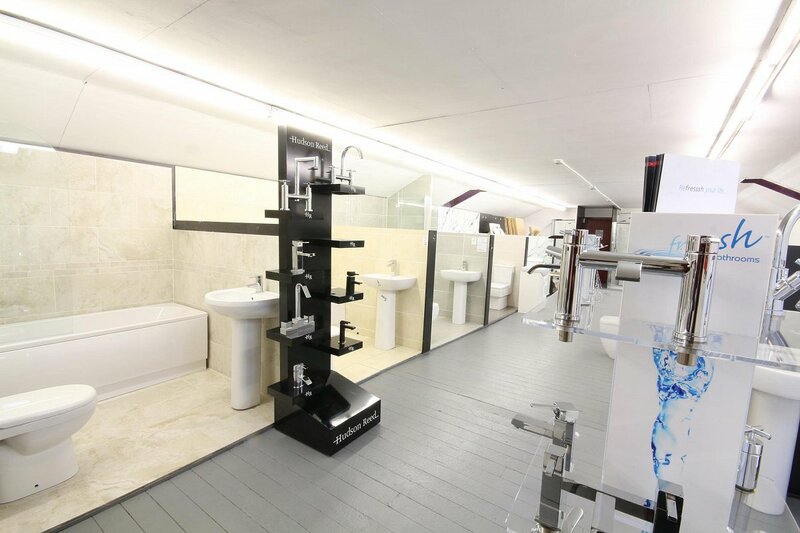 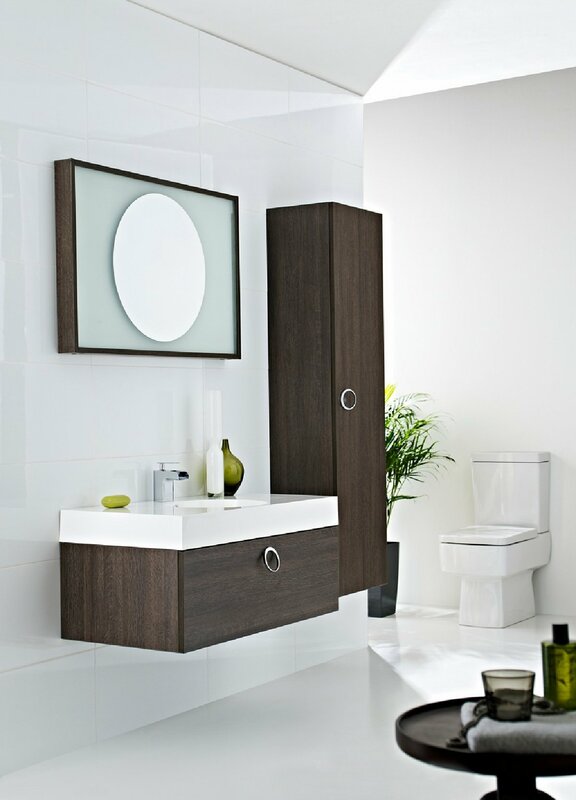 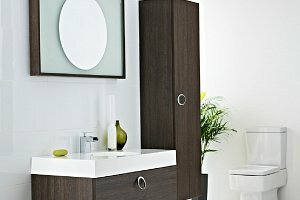 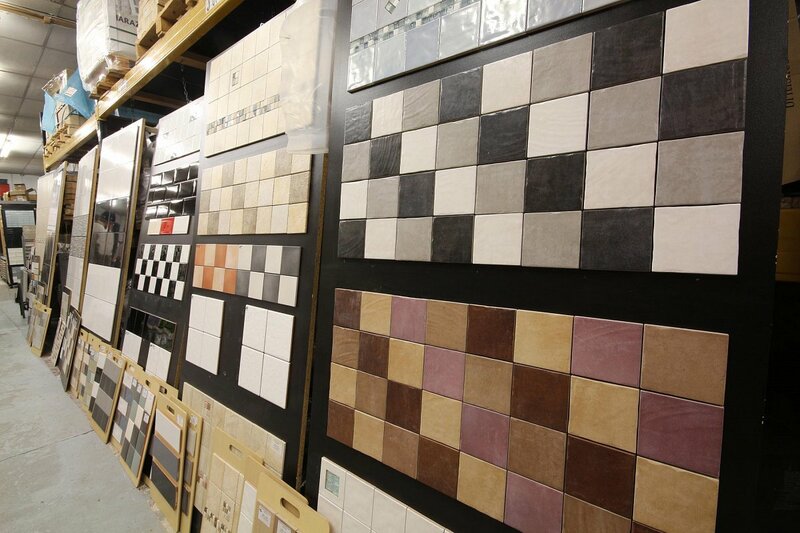 We stock a huge range of tiles and bathroom suites, from all over the world. 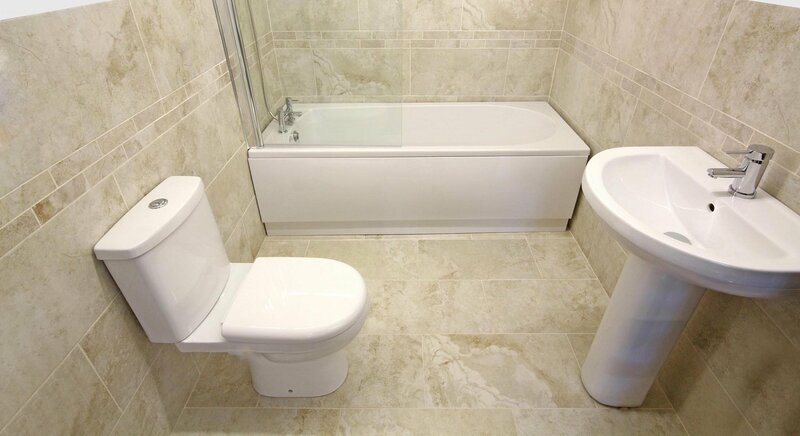 Including ceramic. 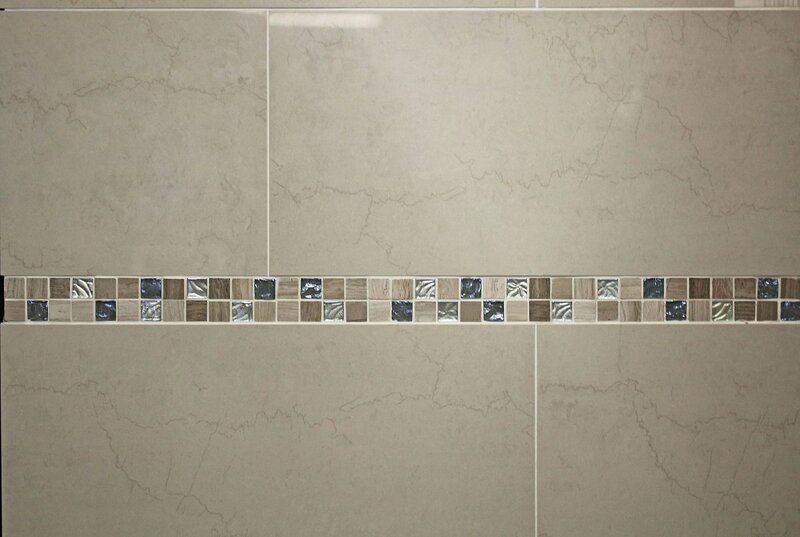 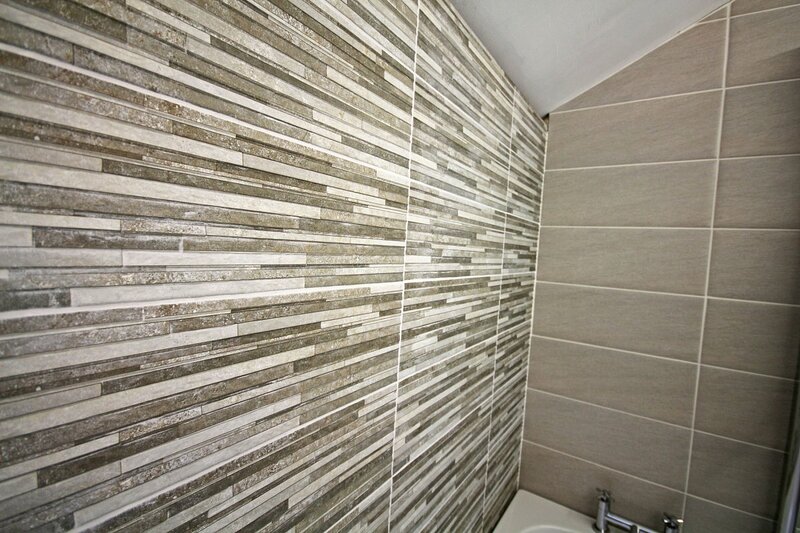 porcelain, stone, granite, mosaic, for walls and floors. 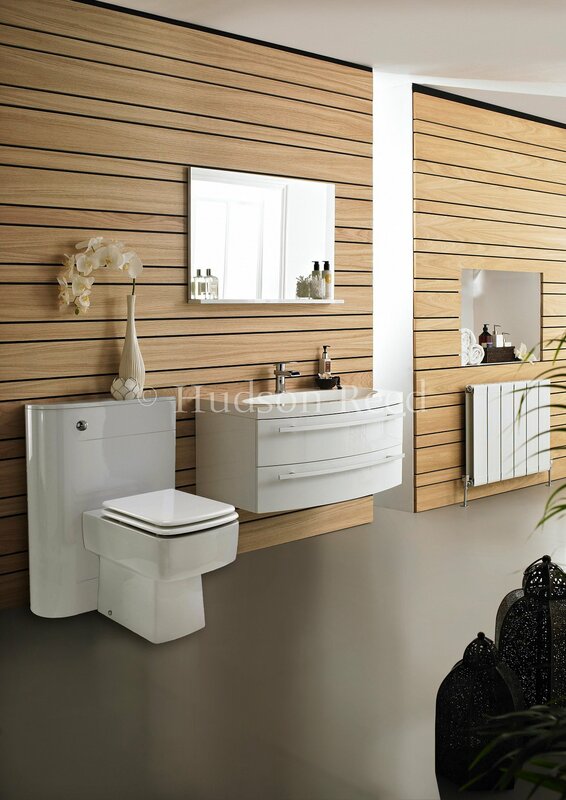 Suitable for all domestic and commercial applications. 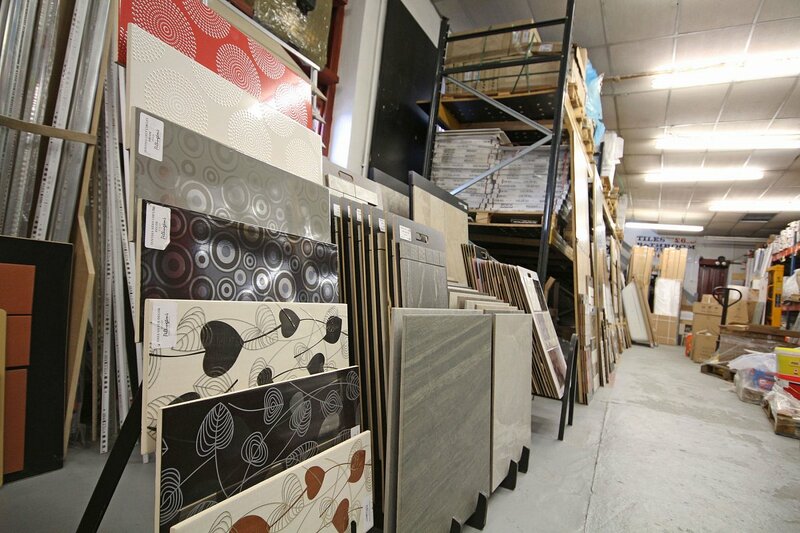 Trade and public are welcome at our warehouse. 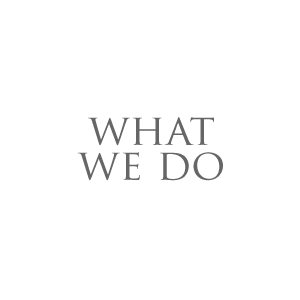 Our aim is to provide you the customer, both trade and members of the public with the best possible service ensuring you get exactly what you want and need, at the right price. We will give you professional advice, no nonsense everyday low prices rather than yo-yo pricing that you see on the High Street. 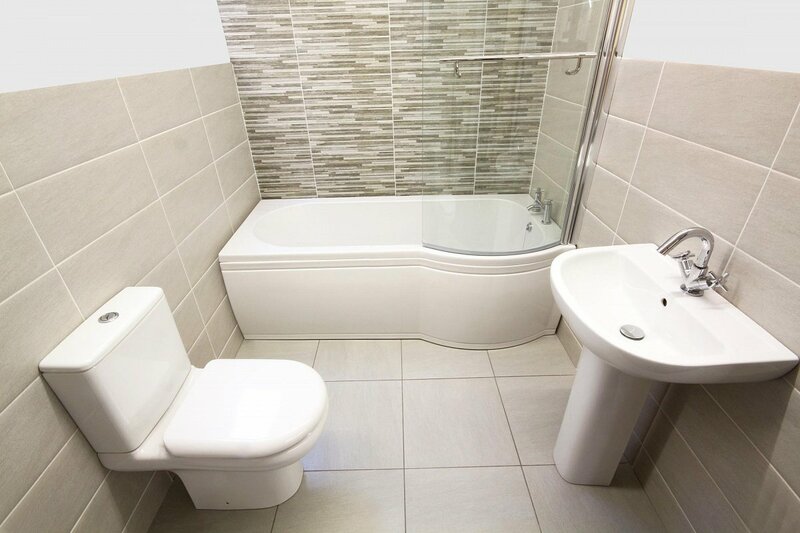 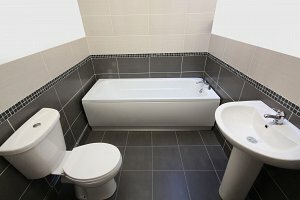 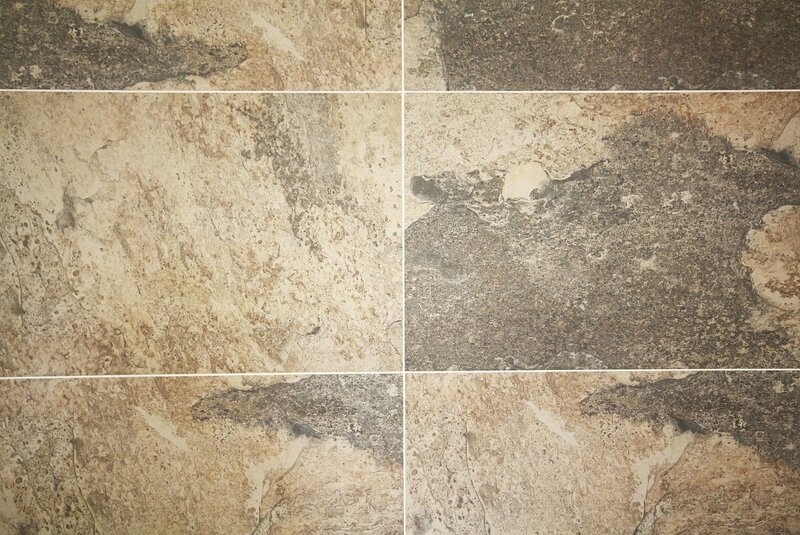 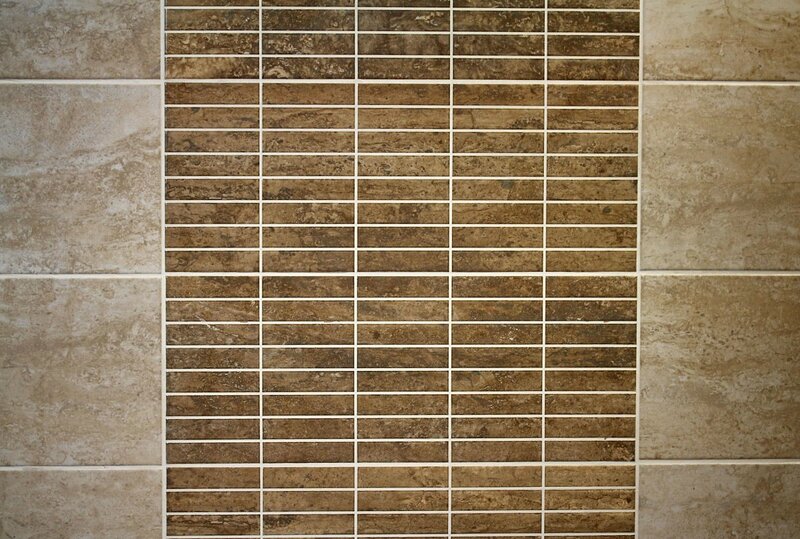 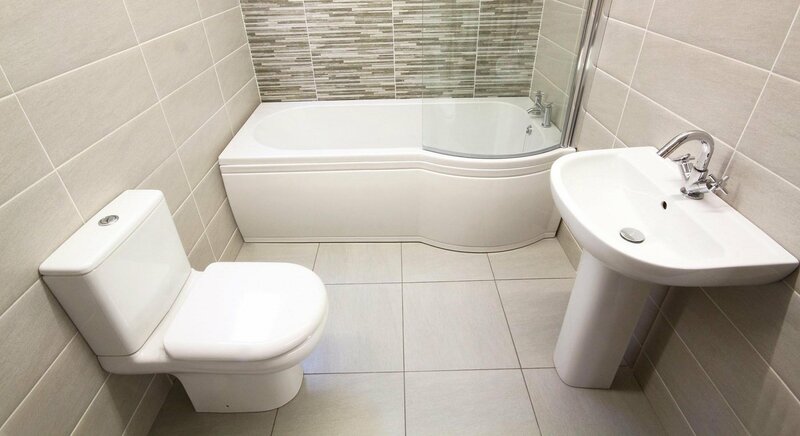 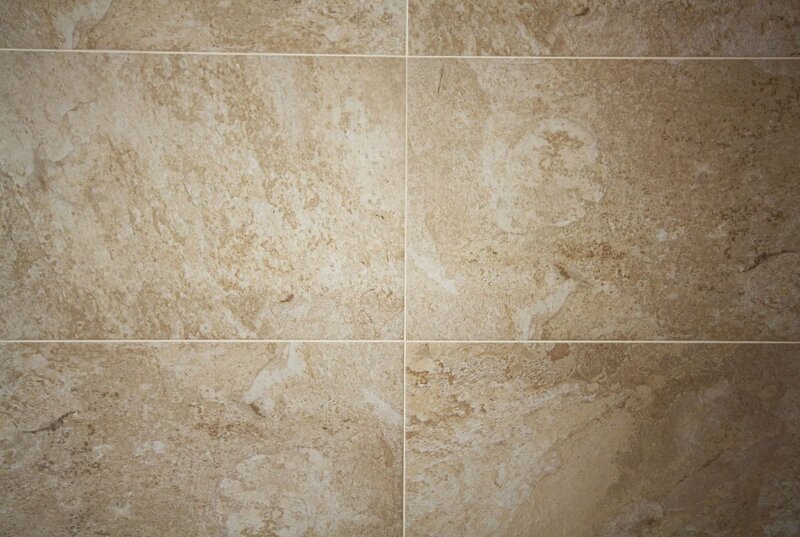 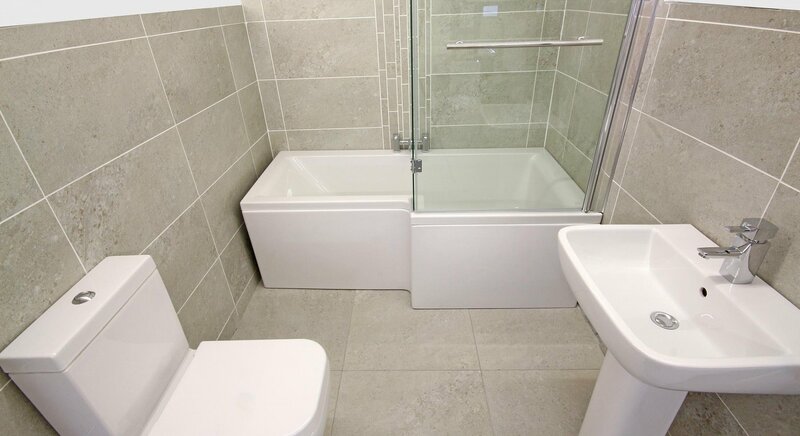 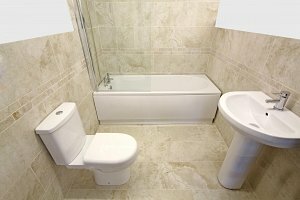 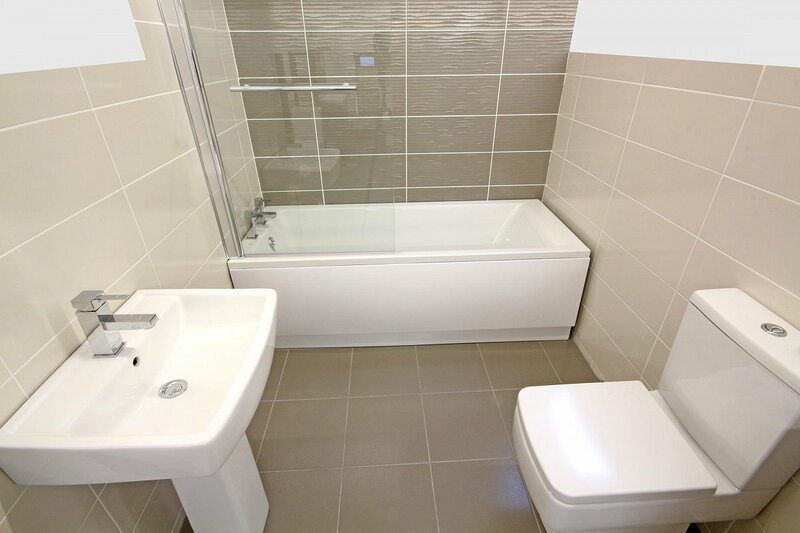 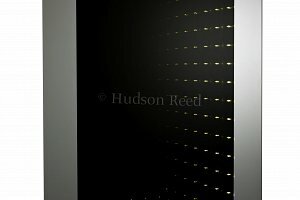 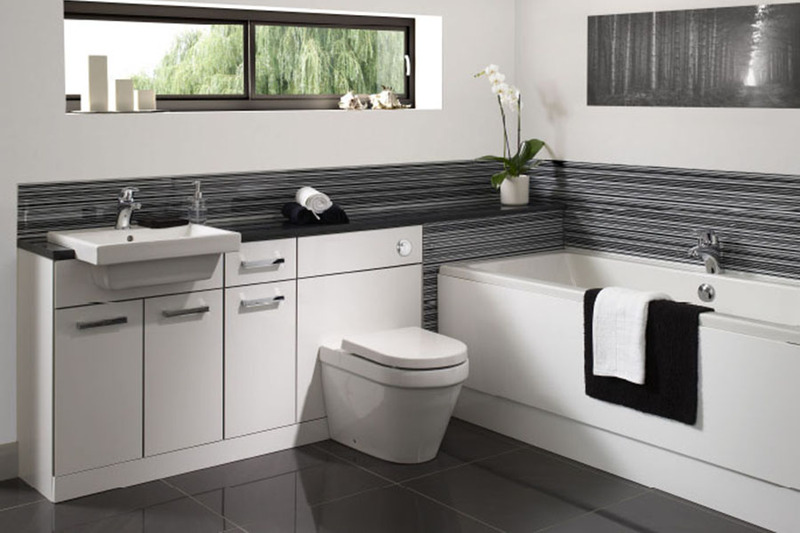 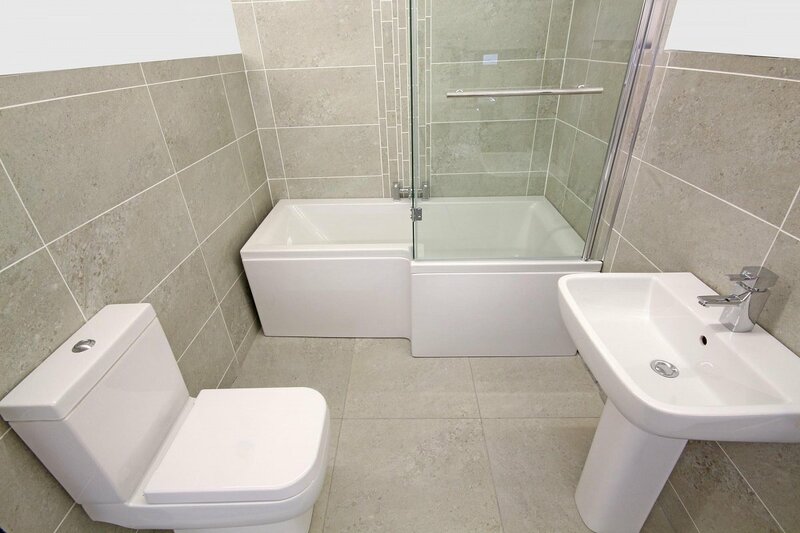 We supply quality tiles and bathroom suites, at affordable prices. 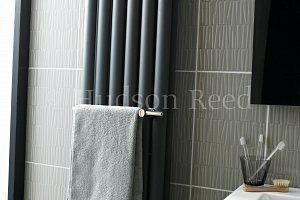 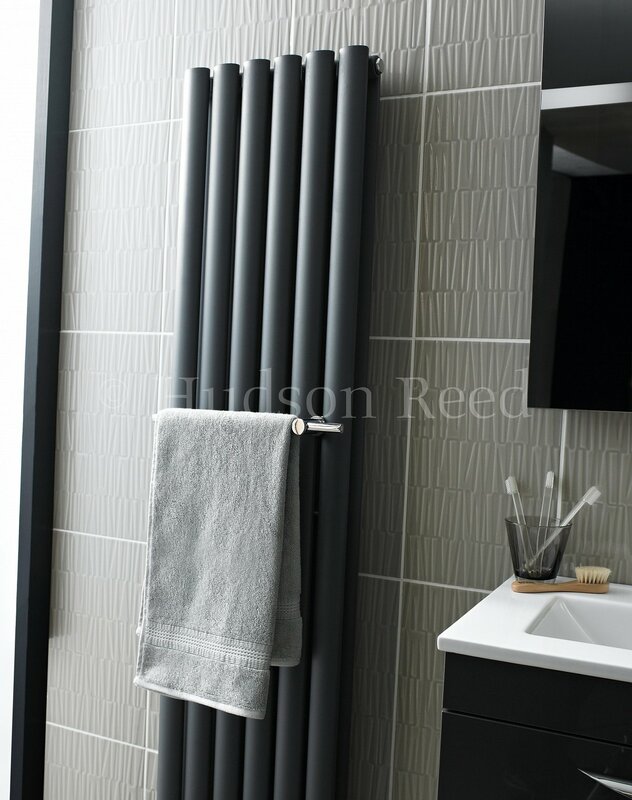 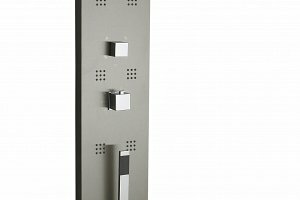 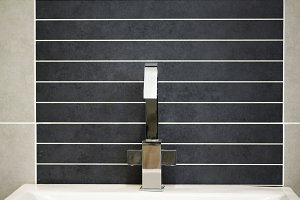 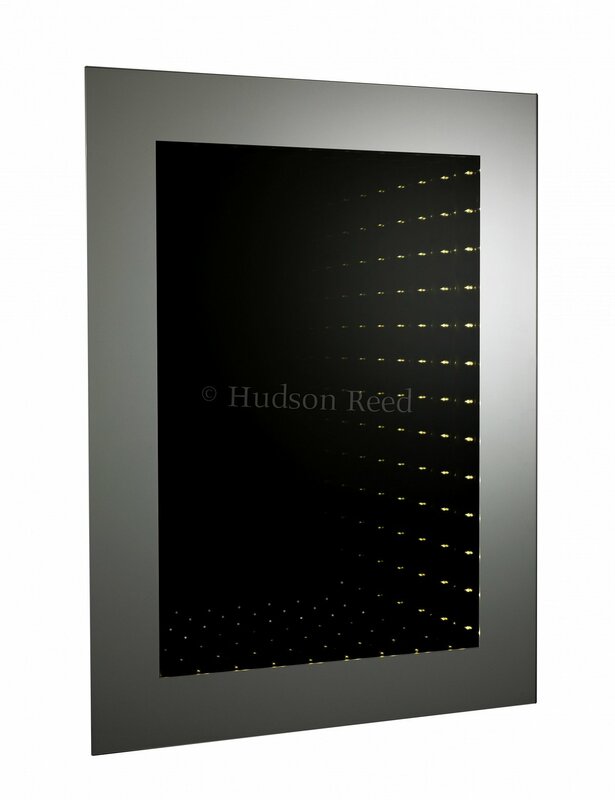 All the quality brands including, Grohe, April, Manhattan, Vitra, Burlington, Hudson reed, British Ceramic Tile, Johnson, Pilkington, Spanish, Italian. 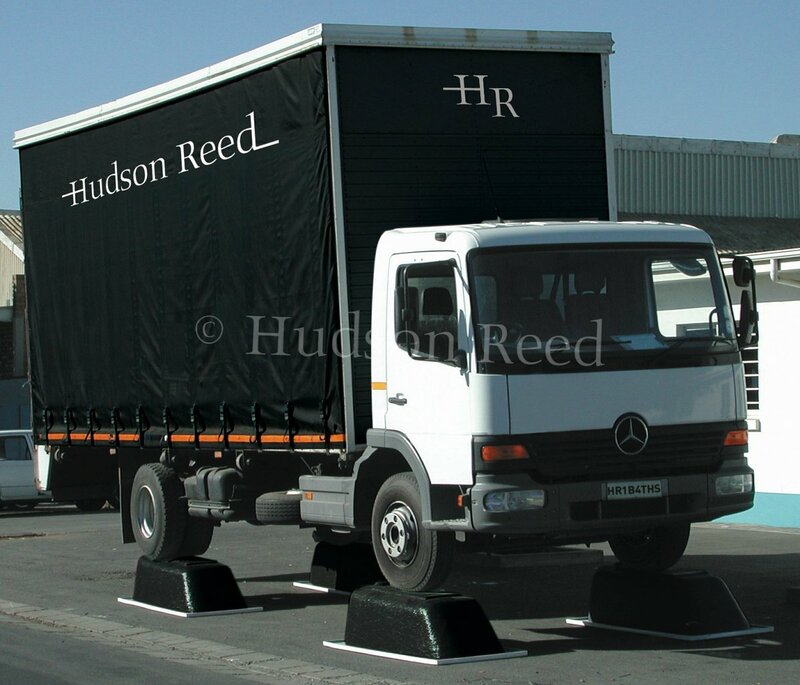 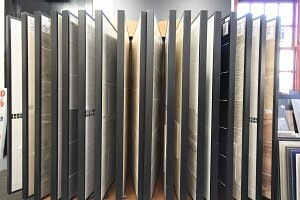 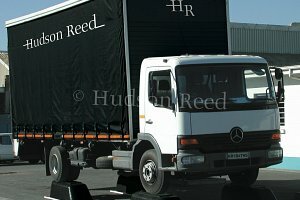 Visit our warehouse to see our full range, or we will be happy to reply to any email or telephone enquiry, for a quote. 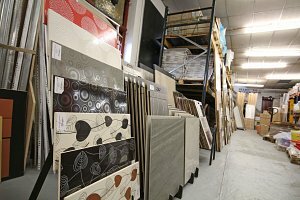 Up to 30% off manufacturers recommended retail prices and the best possible service. 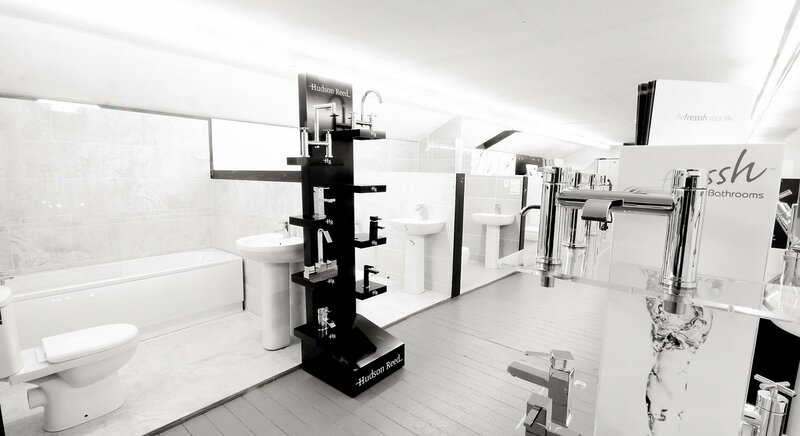 A PROFESSIONAL FITTING SERVICE IS AVAILABLE, FOR PRODUCTS PURCHASED FROM OUR STORE. A local family business, established since 2006. 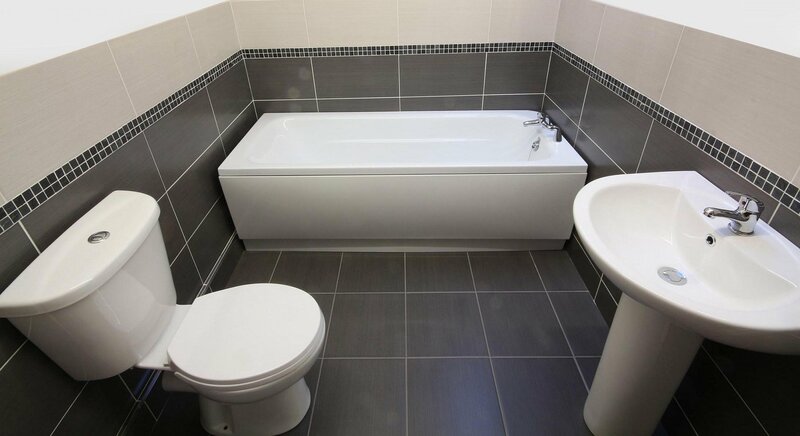 Suite Includes: Toilet, Sink, Bath and Shower Screen. 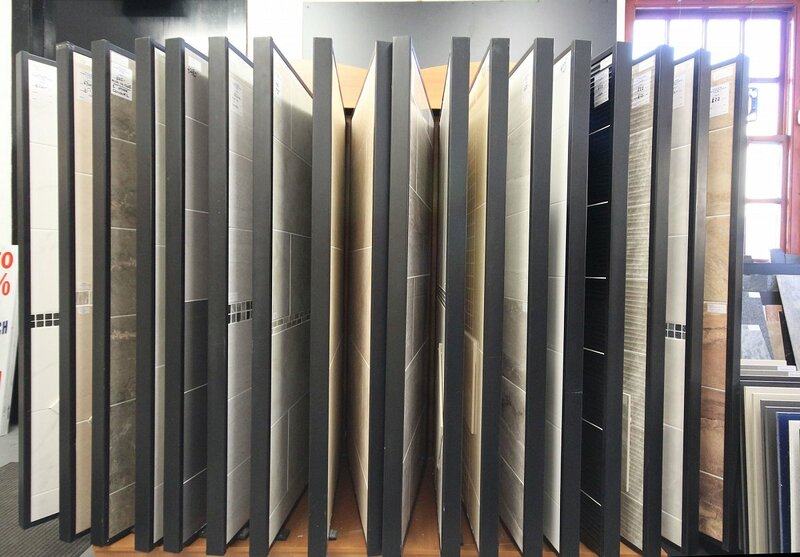 tiles ready to take away. 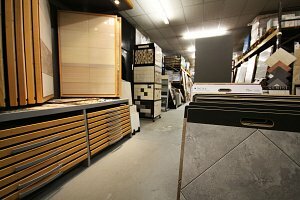 lots of tiles in stock. 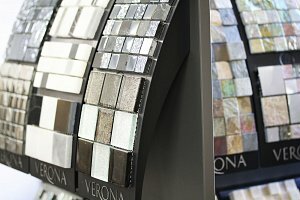 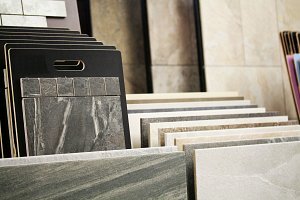 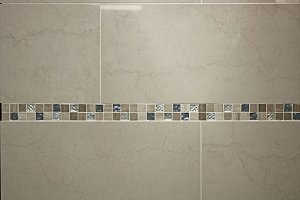 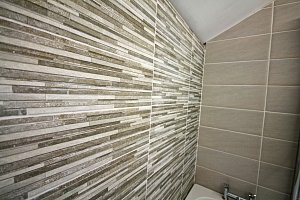 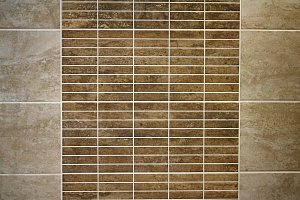 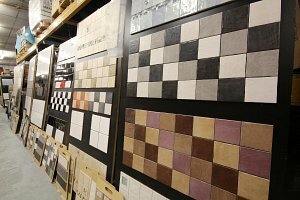 Tiles Unlimited UK, in Huddersfield, has a comprehensive portfolio of popular and fashionable products to suit a wide range of consumer tastes. 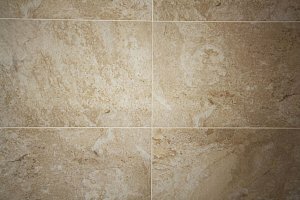 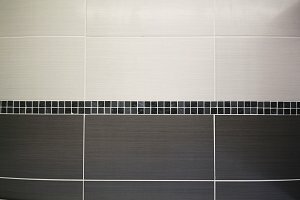 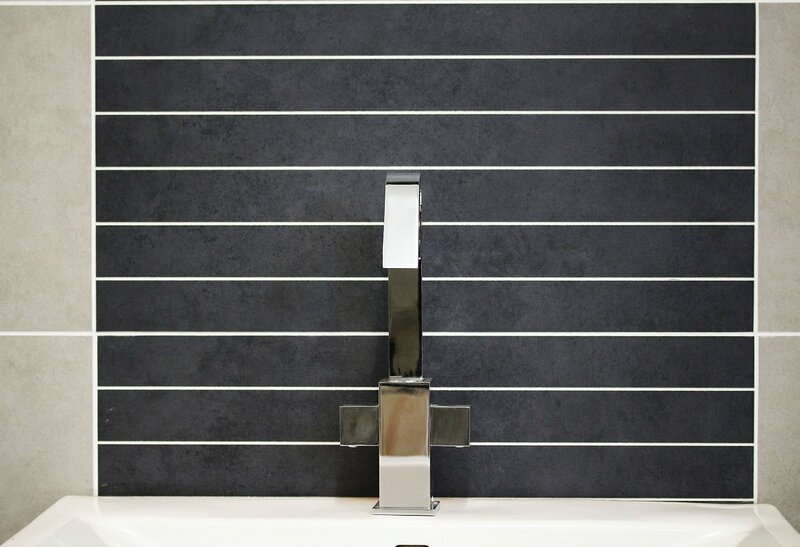 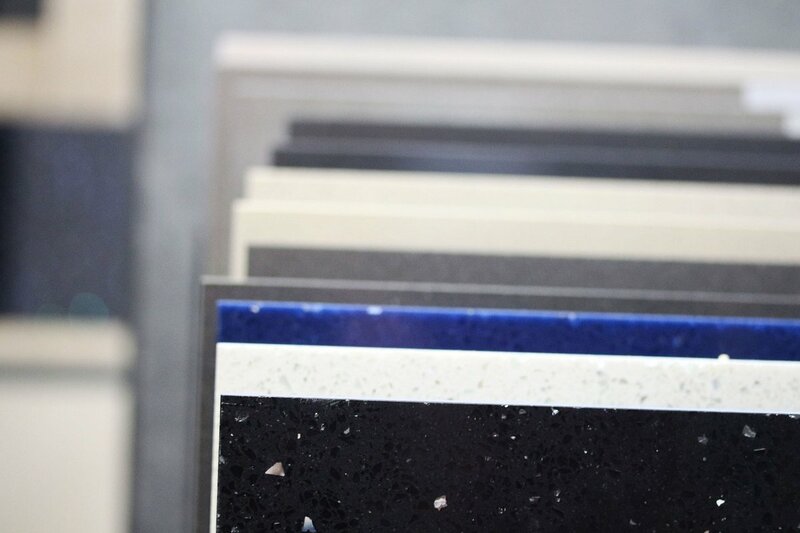 From high quality wall and floor tiles to basic budget wall and floor tiles, which are available for usage in kitchens, bathrooms, conservatories and living areas. 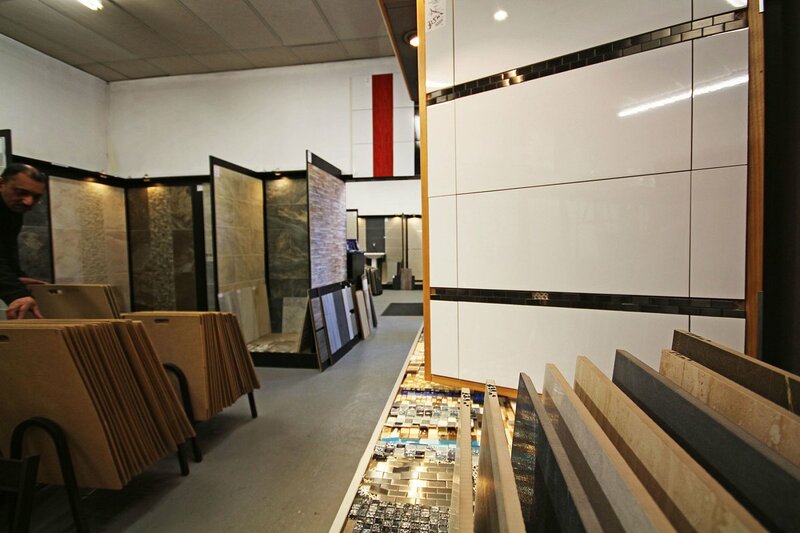 Being a local family business, our aim is to provide the best possible service. 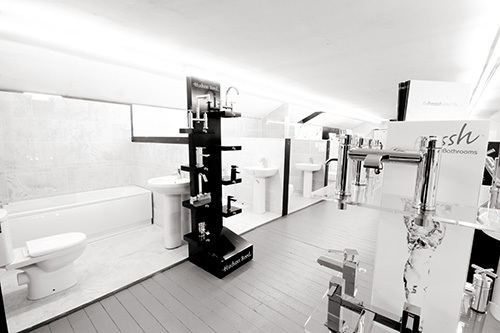 A PROFESSIONAL FITTING SERVICE IS AVAILABLE, PLEASE ASK IN STORE FOR DETAILS. 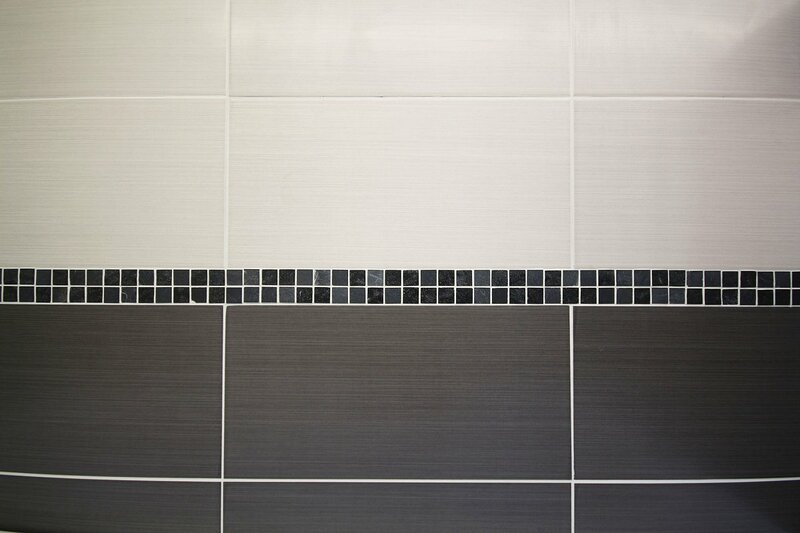 “TILESUNLIMITEDUK” is a trading name of QK TRADING LTD, ESTABLISHED SINCE 2006.